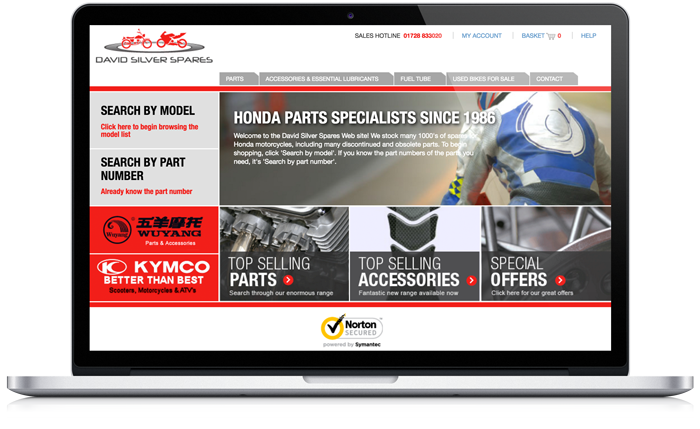 Welcome to the latest issue of The David Silver Honda Collection News Bulletins. 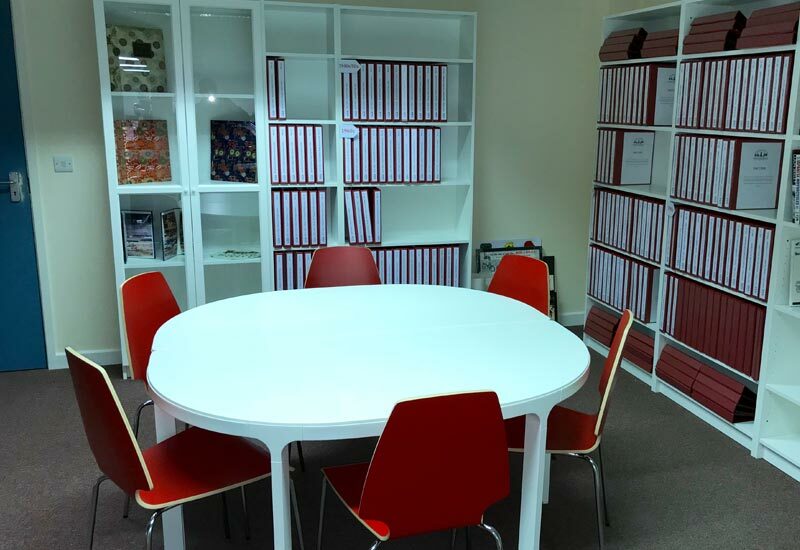 Further new models added to the Collection! 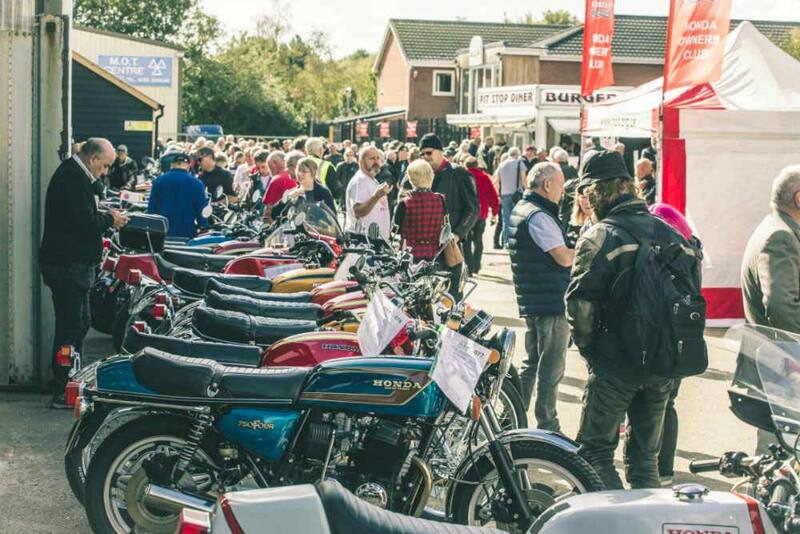 Over 200 visitors with 80 Honda CB750’s enjoy 50th Anniversary Day. 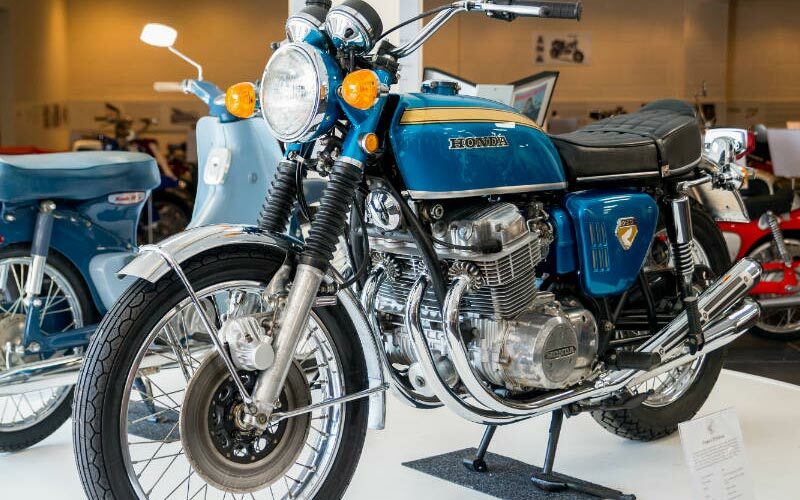 On Saturday 29th September, 80 rare Honda CB750 motorcycles from the 1960s/70s assembled at The David Silver Honda Collection museum in Leiston, Suffolk to celebrate the CB750’s 50th Anniversary. 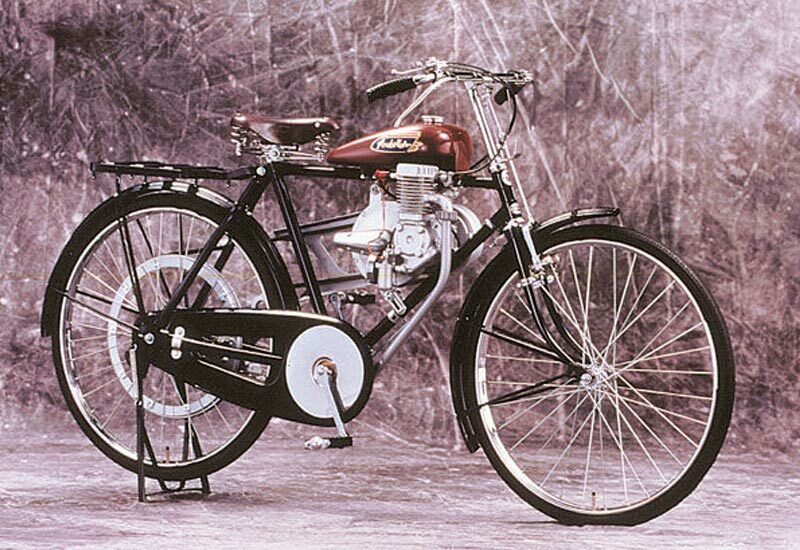 An iconic Honda model, first launched at the Tokyo Motor Show in October 1968. 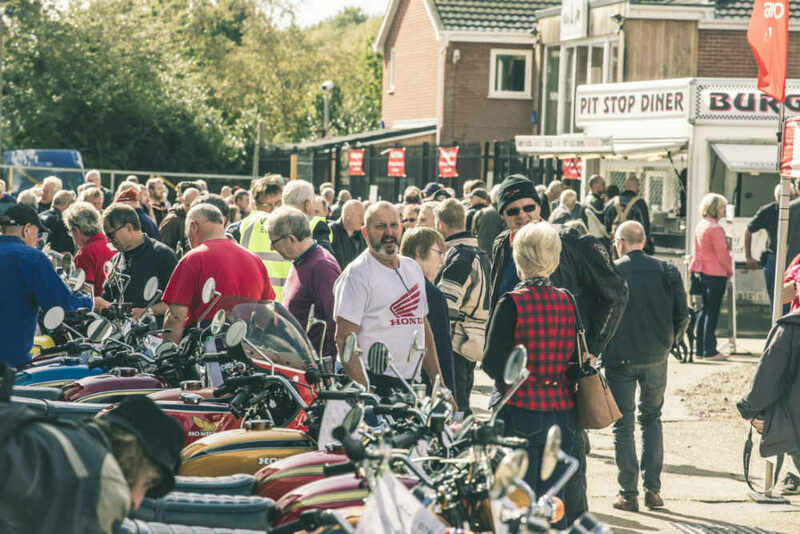 Saturday 29th September 2018 Over 50 entries are now expected for the contest element of our 50th Anniversary celebration day for the iconic Honda CB750. 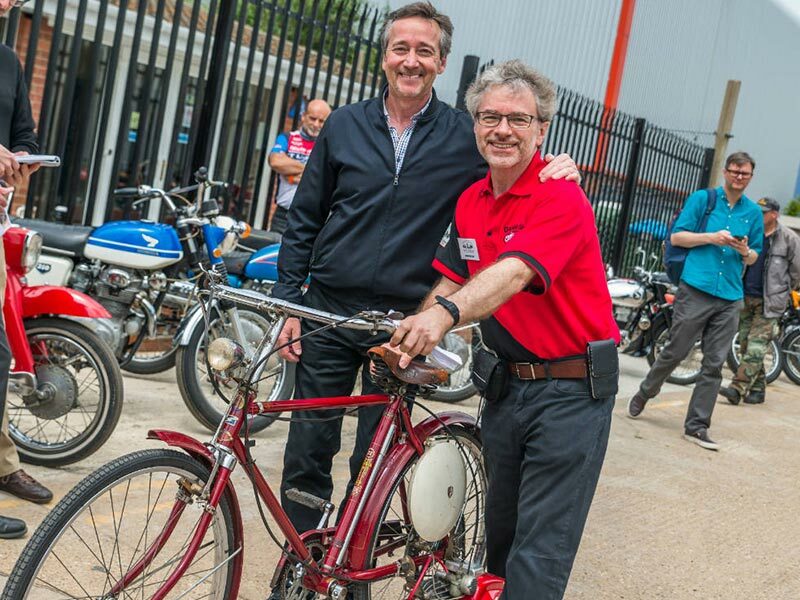 Welcome to our latest issue of the DSHC (David Silver Honda Collection) News Bulletin. 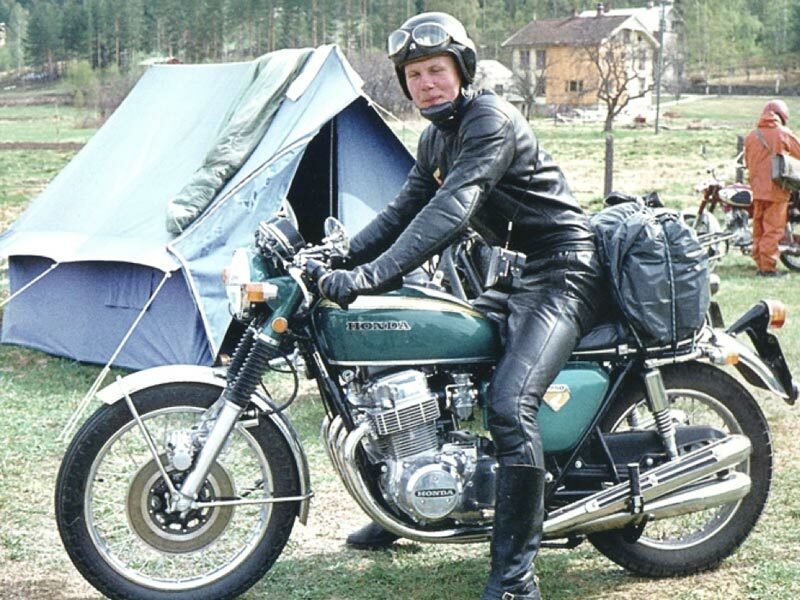 Throughout the Summer, we have welcomed many bikers to the museum, from across the UK, Europe, Asia and remote locations such as Iceland. Even a group of 4 bikers on a European road trip from Australia! 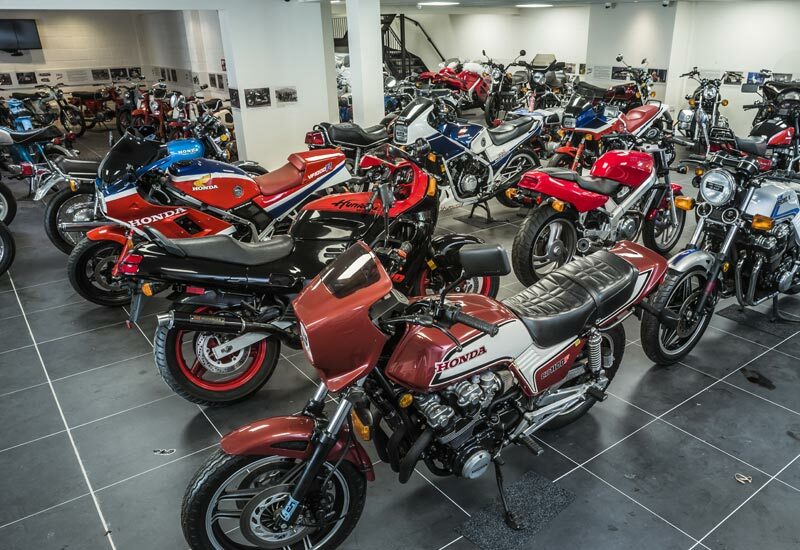 Notable Club group visits have included the Honda Owners Club with over 100 Honda bikes; the CBX Owners Club with over 20 six-cylinder models; the Pan European Club and more recently the Gold Wing Owners Club with over 30 flat-four’s and six’s!